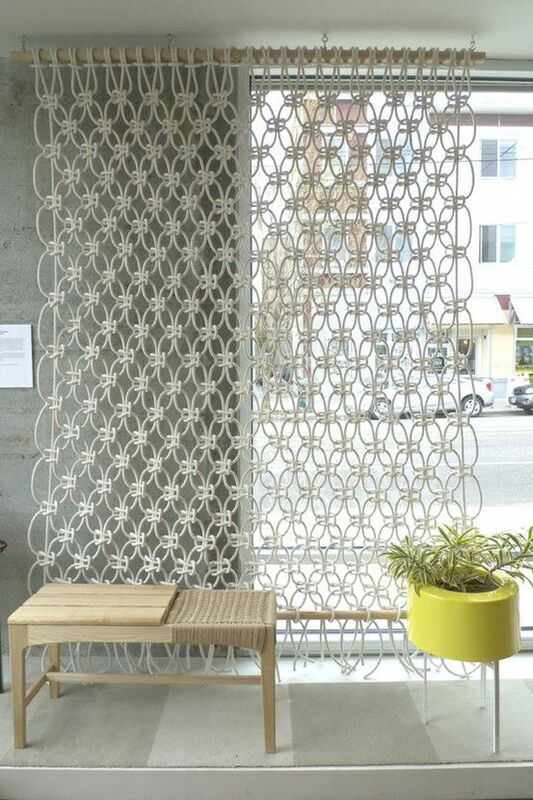 Macramé is a way of creating textiles in the loosest terms, by knotting and not at all by weaving or knitting. This form of work is used a lot to create things for use around the house. As you may be aware there are many ways to decorate the home, and the more methods there are the more touches you will be able to add to the house. One of them is by painting on fabrics and creating art for wearing and decoration. In fact the ways a house can be decorated are endless ranging from the patterns and the role they play in art to how different types of needlework or stitches can make things prettier. 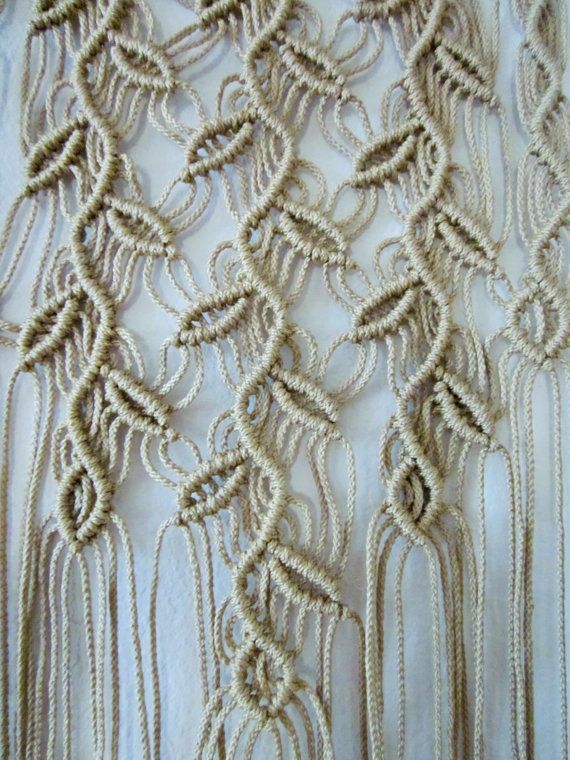 The best part of the art of macramé is that it is pretty easy to do once you have gotten the basics down pat. 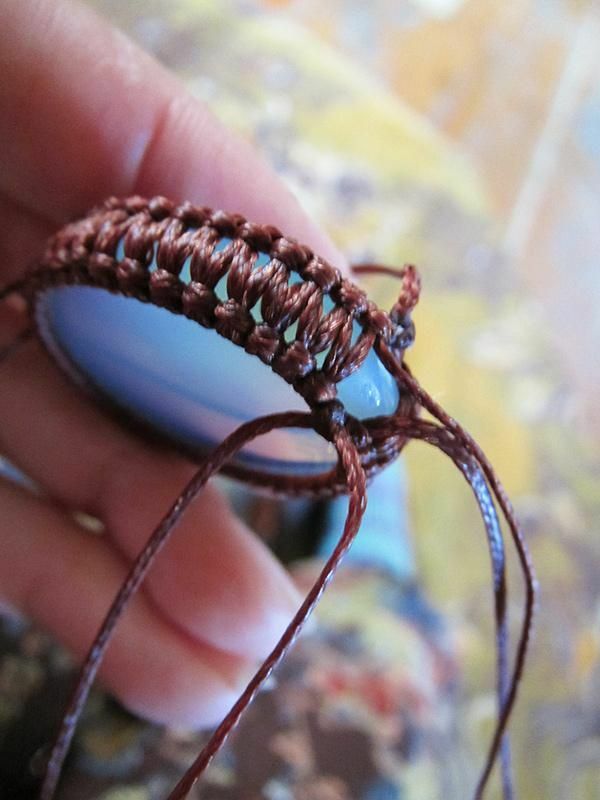 Once you had the art of knotting down, macramé boils down to imaging what you wanted to make and choose the color of cords that you want to use and use the frames that you want and start the work. You can make a lot of things using this simple art of macramé, things ranging from simple wrist bands to complicated wall hangings. 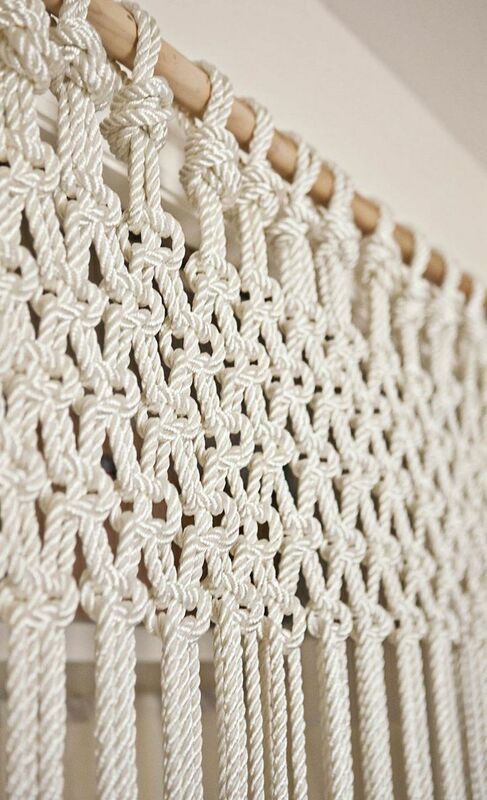 In case of more elaborate pieces it makes more sense to have some frame to anchor the work that you are doing using macramé. 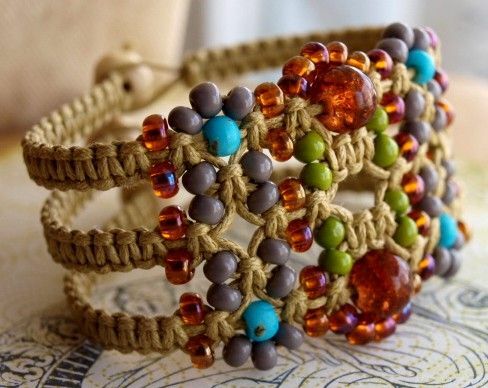 In fact macrame bracelets are popular among the young ones due to the way they look. 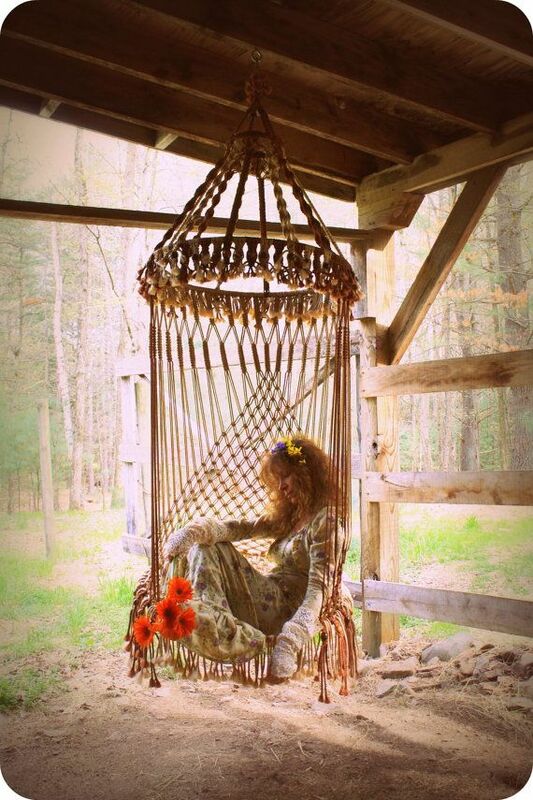 In fact the art of macramé can also be used to make swings, hammocks and other pieces of simple furniture around the home and the garden. 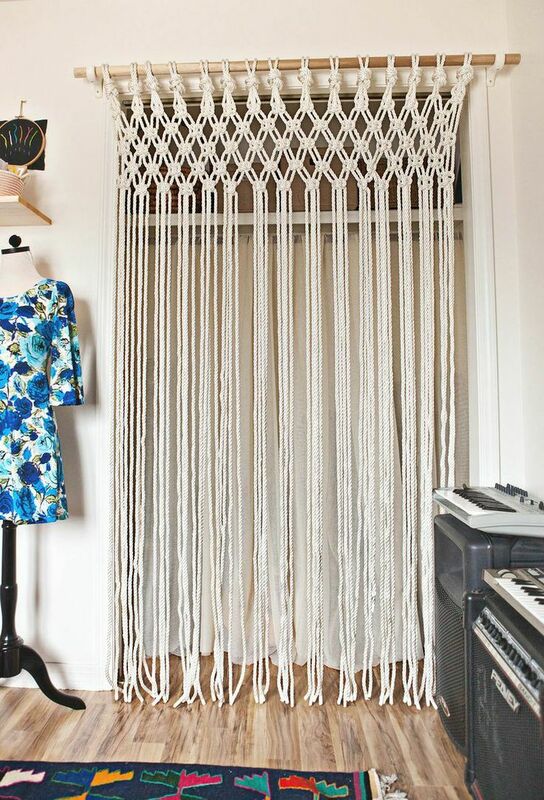 Some people are even known to use macramé to make curtains and screens. 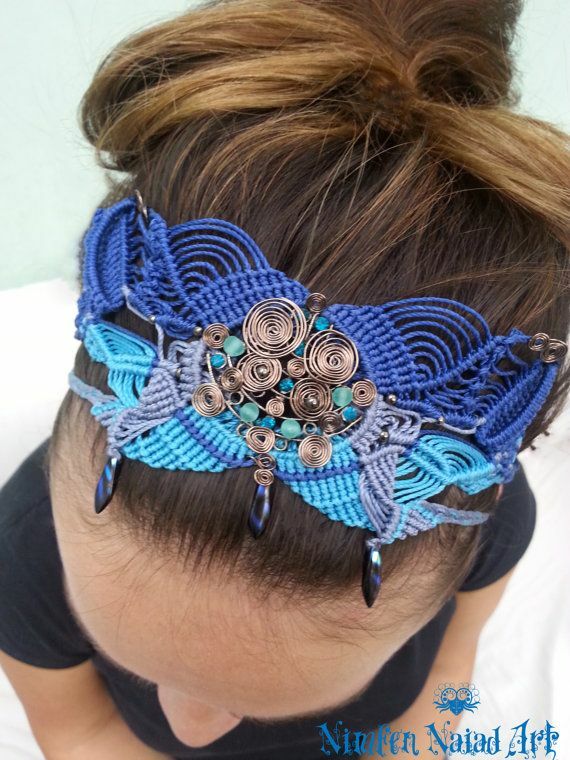 There are some wonderful pieces of jewelry that can also be created using macramé and some beads. 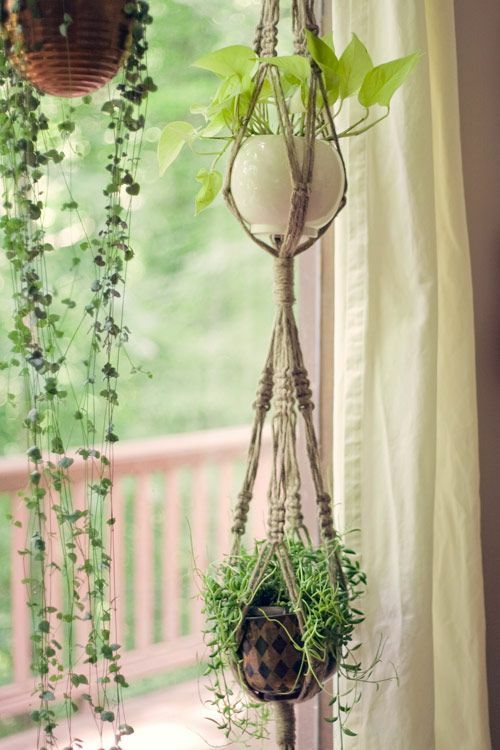 Macramé can also be used to simply create flower pot holders from which you can hang potted plants in your verandah. 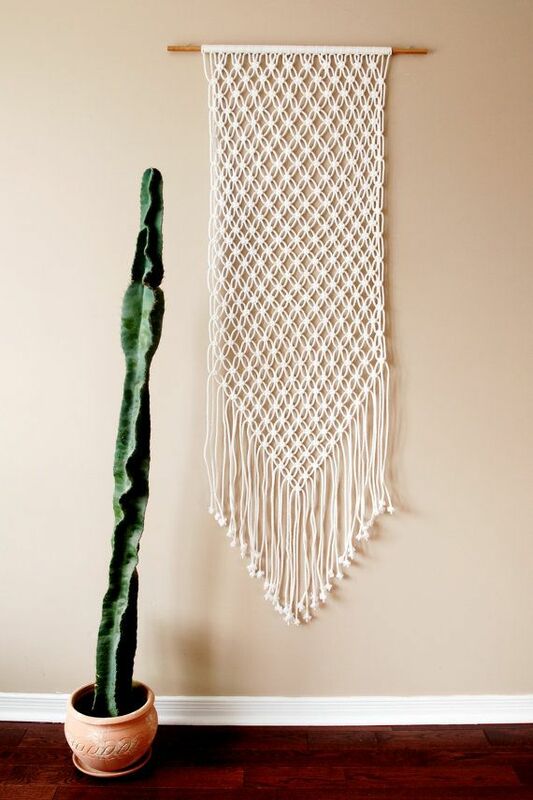 A macrame hammock pattern is something that is pretty charming. Start with using something for a base: You will need to start the art of macramé using something to anchor the knots on. For bigger pieces you will need a metal frame and for smaller pieces you can use something small like a pencil. 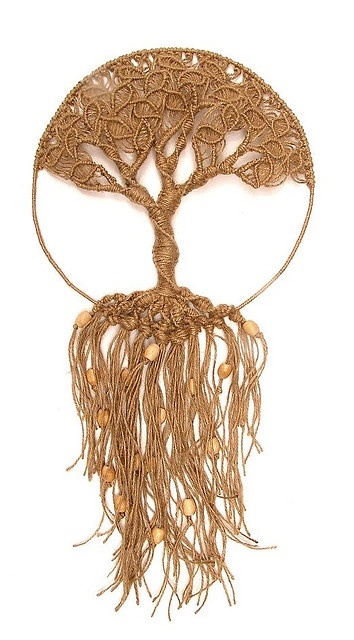 You can even go as far as to do things professionally and offer macrame cord for sale to people who want to hang things like pots and planters. are these your patterns or out of old macrame pattern books? I love the curtain hanging outside and love to find pattern!! Let me know if you can! 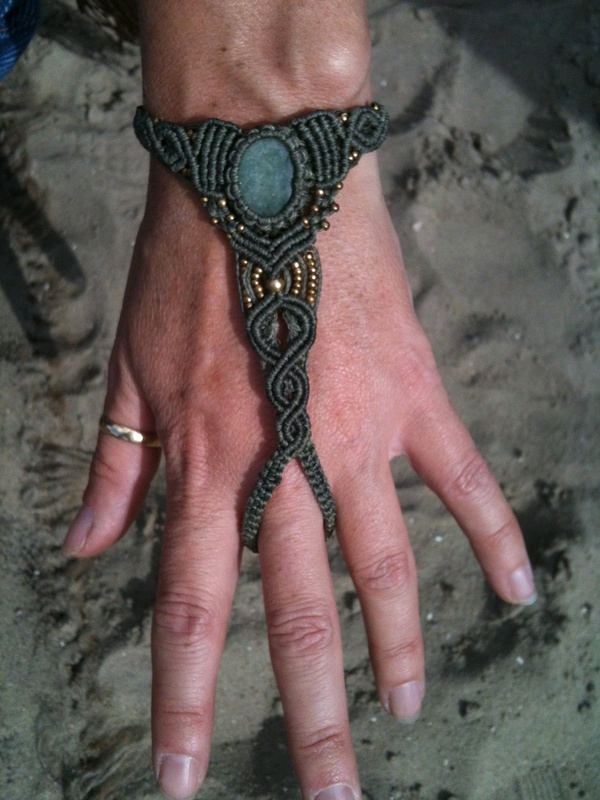 I used to do macramé many years ago. I am now glad to see it back, as I enjoyed doing this beautiful craft work. I enjoy the hanging baskets, and etc. 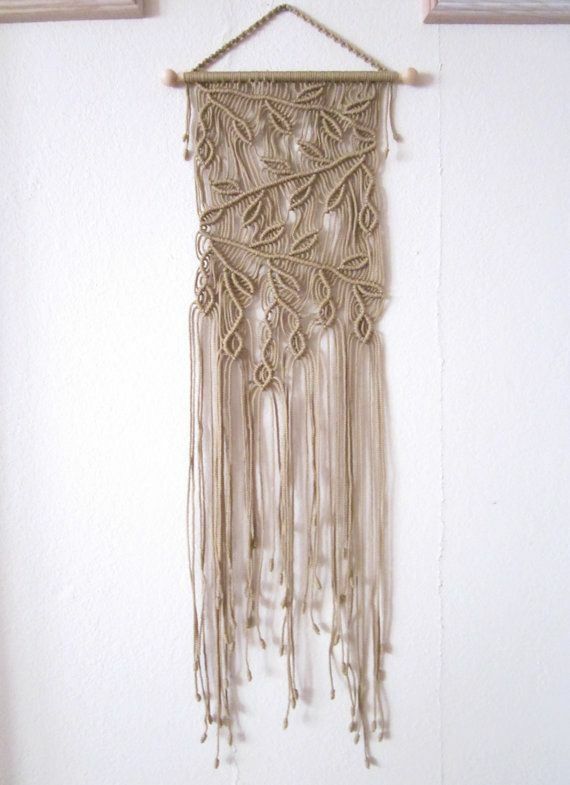 I did a lot of macrame projects as a teen. Want to get back into it. Do the projects shown in your article have patterns or instructions. Many of them I would love to make. Thank you. I love the wall tree. Is there a pattern that I can use please?